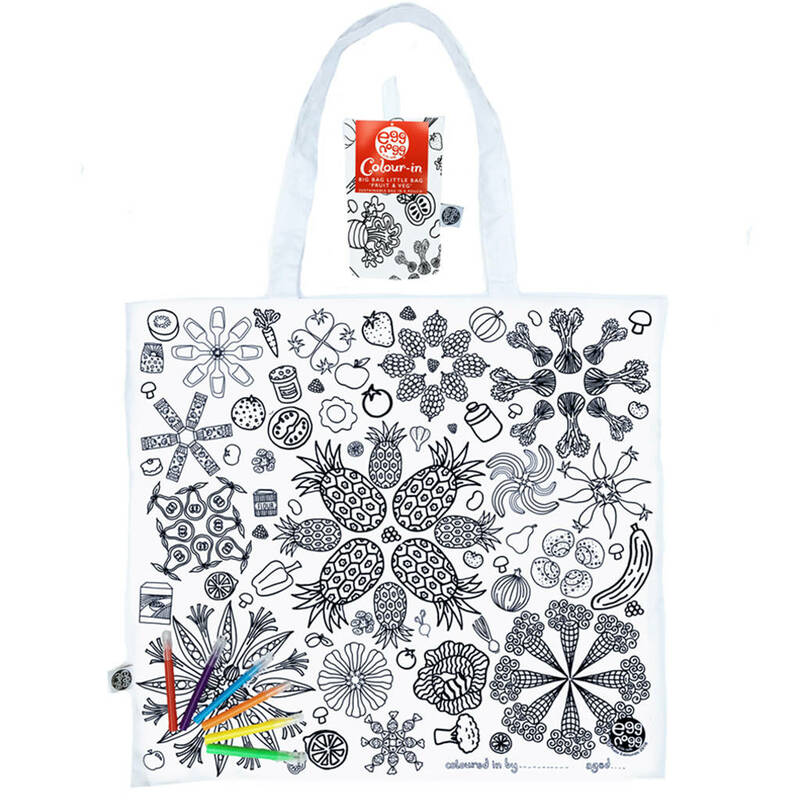 Eggnogg Colour-in Fancy Dress sets are an imaginative craft activity for boys and girls. They’ll keep the kids entertained for hours, colouring-in and dressing up, and are the perfect antidote to all that screen time.. 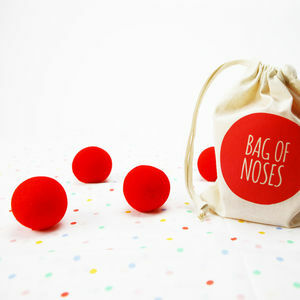 Ideal for parties, holidays, rainy days and playtime anytime, they’re a great gift. Super Hero – includes a paper cape, shield, mask and two power cuffs. 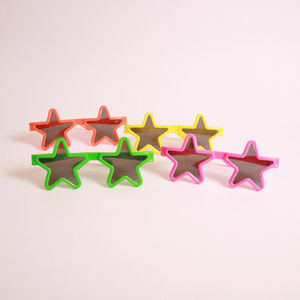 It’s full of stars and slogans, and has a name-plate to create a personalised Super Hero. 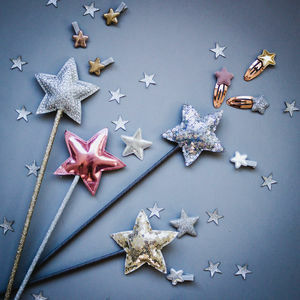 Fairy – with paper fairy wings, a crown and a tiara, bracelets, necklace and wand, let Eggnogg bring a little Fancy Dress Fairy magic to playtime. 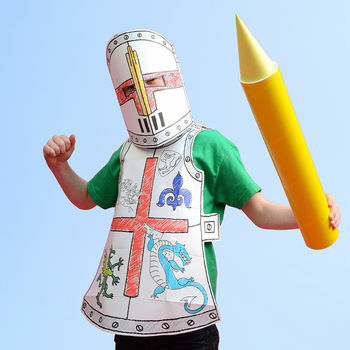 Knight – comes with knight’s tabard, helmet and sword. Ready to do battle, kill the dragon, rescue the princess, and still be home in time for tea! 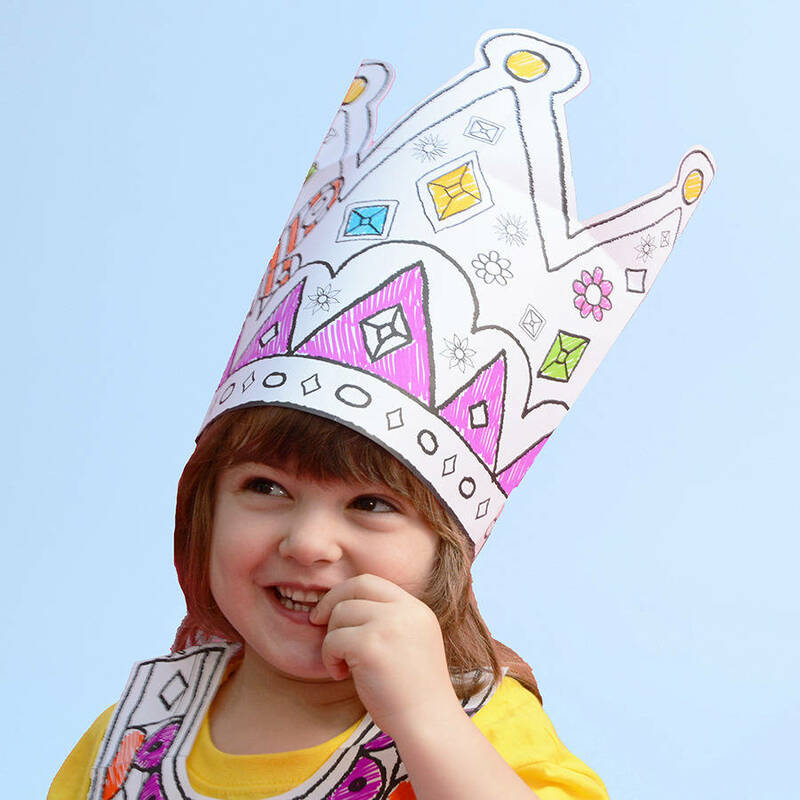 Princess – there’s a beautiful paper dress, hat, flower rings and royal staff. 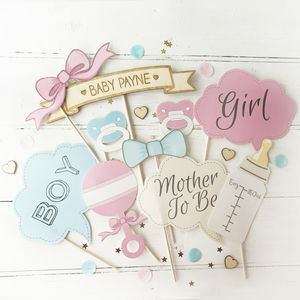 Full of flowers, butterflies and patterns to colour in and become the Belle of the Ball. 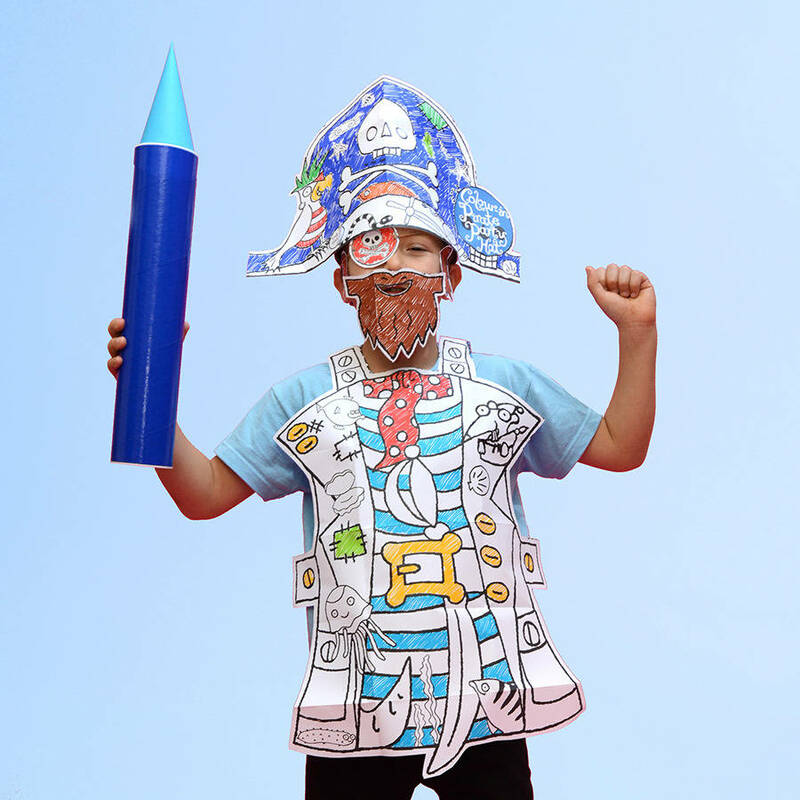 Pirate – perfect for swash buckling adventures out on the seven seas or in the back garden, this fancy dress set comes with paper tabard and pirate hat, eye patch, beard and dagger! 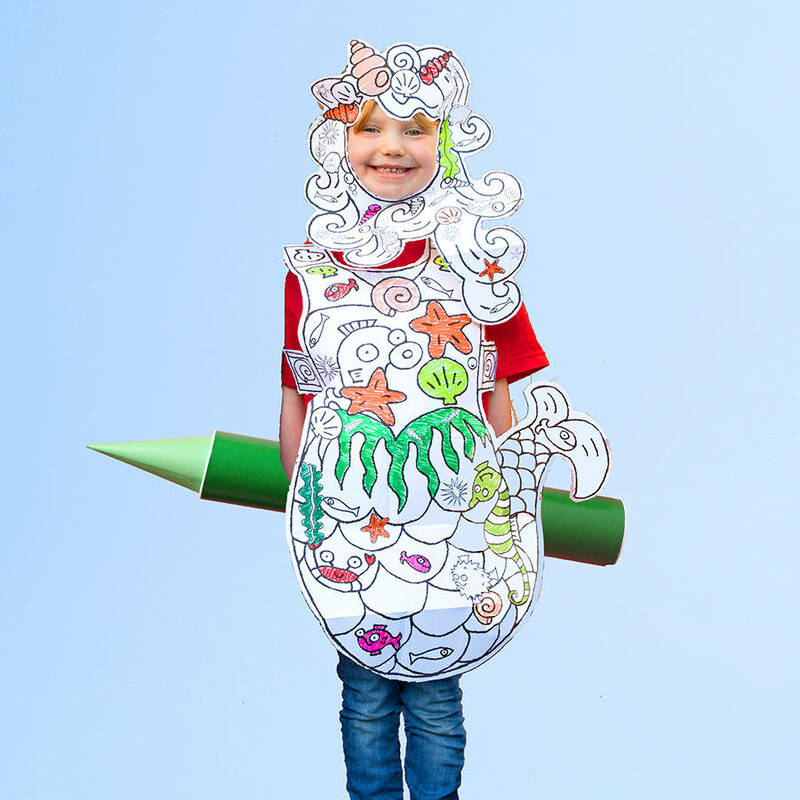 Mermaid – take the plunge with this magical mermaid fancy dress containing a fishy tail costume and wig, full of undersea fun, fish, seaweed, starfish and shells to colour in and wear. Strong, fire-resistant cotton-based paper, fully tested with CE mark. This product is dispatched to you by Eggnogg Ltd.